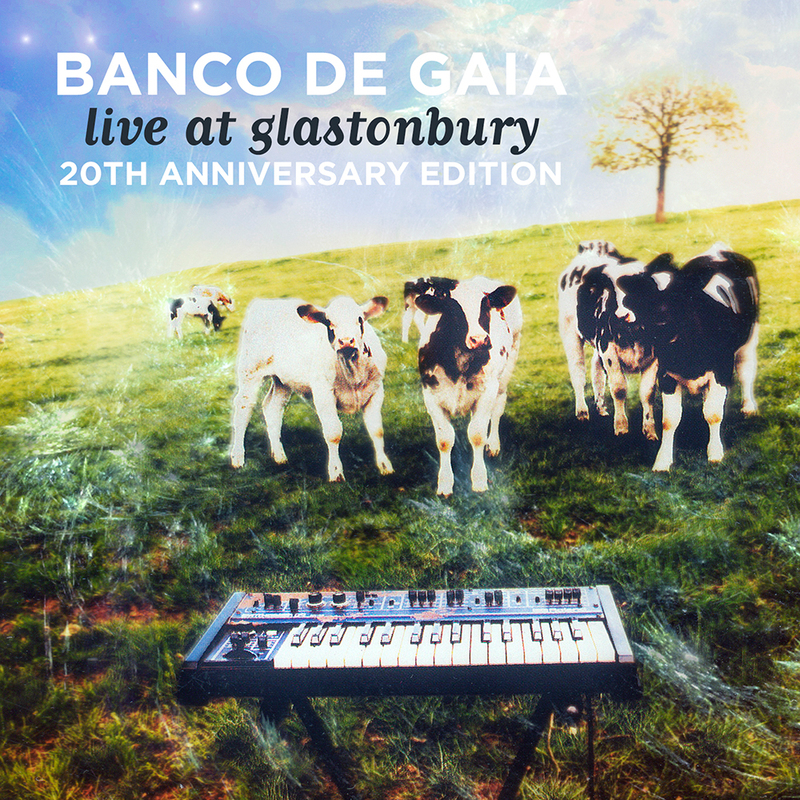 1995: fresh from finishing and releasing his magnum opus, ‘Last Train to Lhasa’, Toby Marks, aka Banco de Gaia, rolled down to Glastonbury Festival to play on the Avalon Stage in the Field of Avalon. The year was one of the first times dance music had been given significant space at the festival, and Toby’s set was much anticipated, with the marquee completely full by the time he came on stage. The set featured many of his most familiar songs, often given radically new arrangements, turning some previously un-danceable tracks into driving club tunes. Ed Vulliamy described it in his review for the Guardian as “electrifying: symphonic, epic, hugely lyrical music in the best traditions of the early Floyd, underpinned by synthetic energy but aiming at an appropriately earthy message, atop which a flute sometimes danced” and credited the show as the highlight of the year. 2015: 20 years later Toby returned to the Field of Avalon with a full band and VJ. This time he organised the recording of the set, which is presented here as part of the 20th anniversary edition of the original release. This limited edition double disc set is CD only, with no downloads or streams available. As with the original disc, the new recordings try “to capture the spirit of the occasion rather than technical perfection” and include three tracks from his last studio album ‘Apollo’ (2013) alongside reworkings of various classics and favourites.